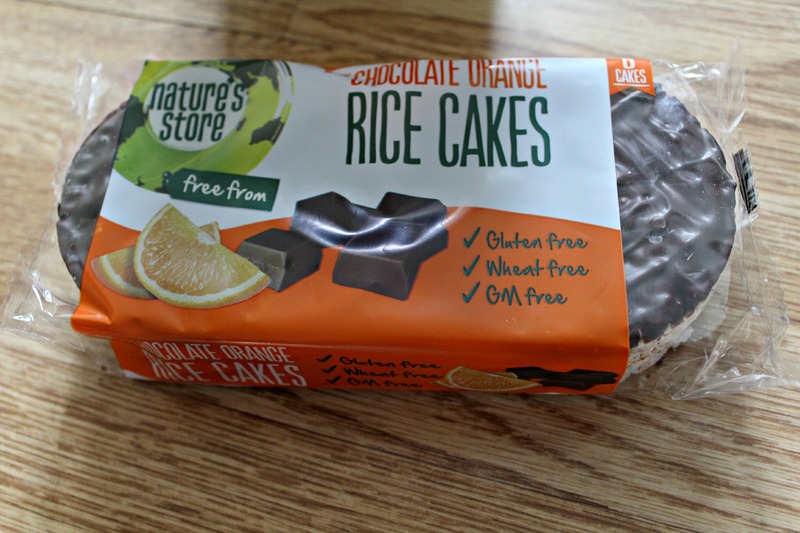 I promised another review for tonight so here you go, it’s the Nature’s Store orange chocolate rice cakes. Orange chocolate is my absolute favourite type of chocolate so I thought these would be something different that I could try. They were quite rich so I was only able to eat one or two in a sitting my they were gorgeous! There is a thin layer of chocolate on top but it’s more than enough for the decent sized rice cake that it sits on. The chocolate is smooth, creamy and full of orange flavour whilst maintaining a nice bitterness. The rice cake is very plain, as you’d expect and they work well with the chocolate. Overall it has a slightly similar taste to a jaffa cake. I would have no problem eating these again, and at £1.40 for a pack of 6 in Tesco this snack won’t break the bank either. Ingredients: Dark chocolate (contains: 45% Sugar, 37% cocoa mass, 17% cocoa butter, 0.1% orange oil, emulsifier: soya lecithin (E322), natural vanilla flavour) 60%, and wholegrain rice 40%. 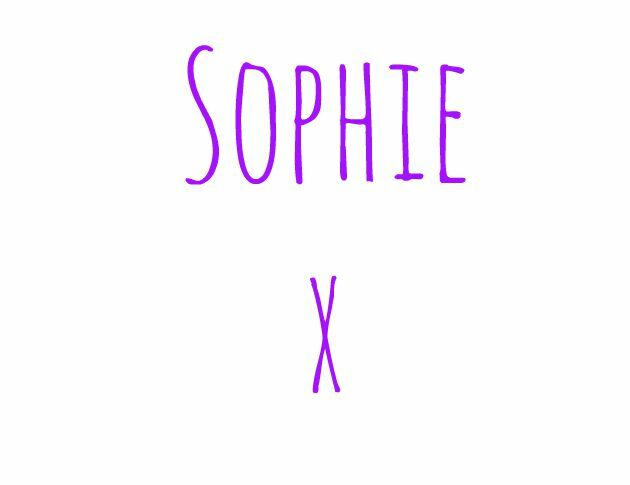 Hope you’ve had a lovely day, not long til the weekend!